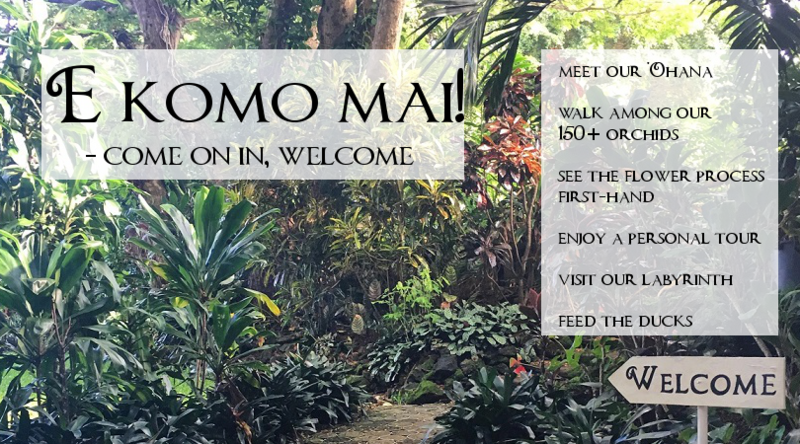 -The tour finishes with a visit to our kiosk filled with handmade local gifts and souvenirs, including local food items, our very own honey, hand salve and samples of our organically grown Moringa tea. -Visit with our ducks, geese and goats if your group is interested! Anyone can feed our frisky goats, Trio, Caroline, Roxanne and Luna, and get a close up look at our ducks and chickens as they actively hunt for bugs, or relax in the sand.